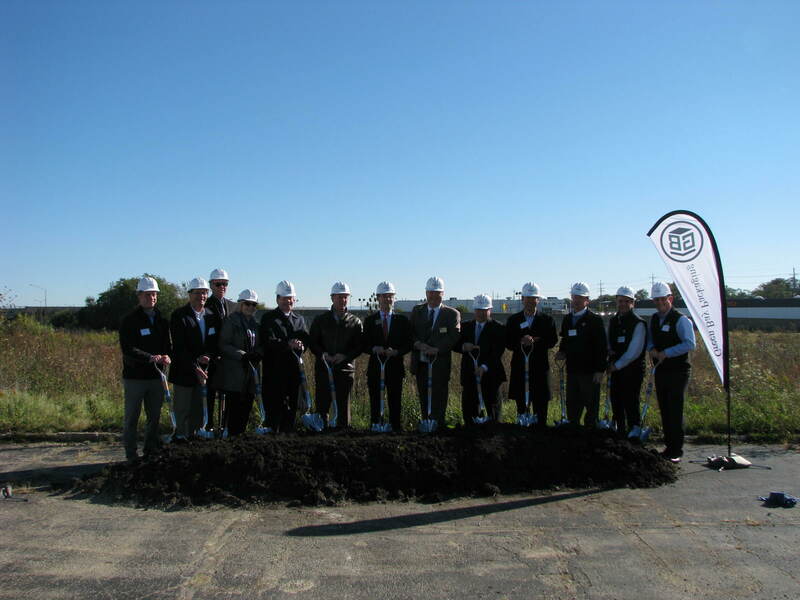 Downers Grove, IL – October 16, 2018 – Green Bay Packaging (GBP) is set to break ground for the construction of a new 170,000 square foot complex. Downers Grove was chosen as a central location to serve the Chicagoland area and allow for future growth of the business. 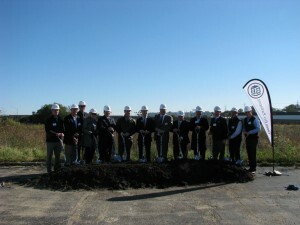 The Chicago Distribution Center’s new plant in Downers Grove, IL will be a modern, state-of-the-art building that will house a high-tech design department as well as expand warehouse capabilities. “When we began looking for a new home for Green Bay Packaging’s Chicago Division, Downers Grove made a lot of sense because its central location allows us to efficiently service customers across the entire Chicagoland area.” said Kevin Shields, Vice President and General Manager of the Chicago Division. About Green Bay Packaging Inc.